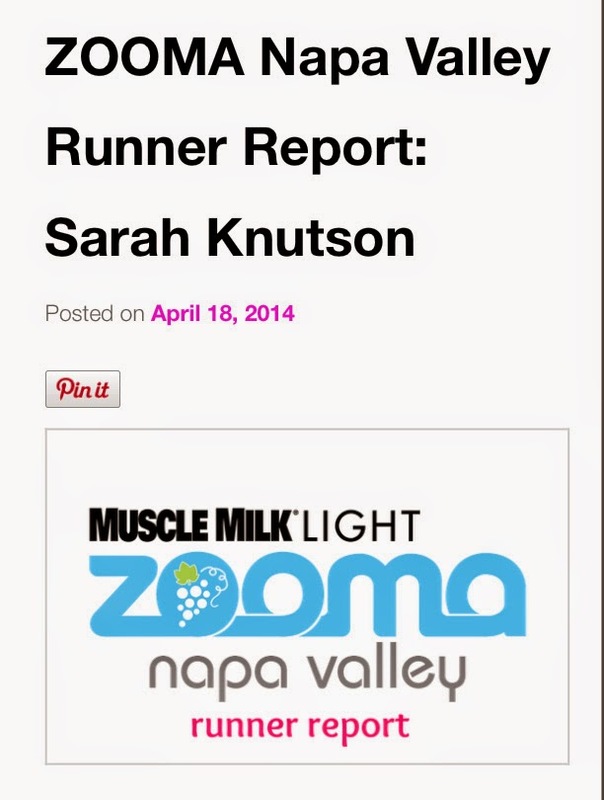 Today, I'm featured as in Zooma's Napa Valley Running Report. I am BEYOND excited about this race and also a little nervous. This will be one of the first races I plan to run without Ari since he was born. I'll still run with Ari as I train, and those I take frequent 5-6 mile walks with need not worry that they will miss out on the frequent shouts of "Ari! Running!" that emanate from the stroller. But the time has come to let Ari spend the morning with his daddy or his grandparents while I run free, free as a bird. Well, more likely, I'll try to run like a gazelle and end up more like Phoebe from Friends. I will race without a stroller, without a 16 pound dog constantly entangling herself in the stroller and stopping ten times to mark her territory, because she is clearly a vicious beast who must let the neighborhood know she reigns as queen. Anyway. I LOVE the time I spend running with my fur baby and my toddler. I've even written about it (shameless plug), but this year, as I've for reasons utterly beyond me taught eighth grade PE, I've realized how fast I am without the extra weight. If I've learned nothing else from teaching 49 8th graders at one time, I have learned how fast I can actually run when I put my mind to it. Deciding to race without a toddler isn't just about my own personal records (I'm at least a minute faster per mile, over distance, when not pushing a 30 pound toddler in a 25 pound stroller), it's also about my son's happiness. He used to get a kick out of riding in the stroller for hours on end. When I ran my first half marathon pushing a stroller, he slept for eleven miles. When we ran a 10k a year later, he screamed for three miles, only falling asleep in the final 30 seconds as we crossed the finish line. 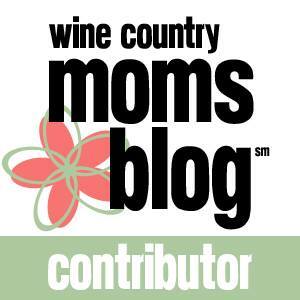 I want to be like the woman I read about who wins marathons while pushing two kids in a stroller, but I'm not going to sacrifice my kid's sanity to do so. The truth is, once he learned to run, and I mean really run, he hasn't wanted to be tied down in the stroller, munching on the snacks I strategically hand him every fifteen minutes. He still asks to go out in his "stoller" every day, but he's ready to get down and run (seriously, those are his two requests) after fifteen or twenty minutes. I may getting faster, but fifteen to twenty minutes doesn't get me the distance I need to be ready for the half marathon distance I love (such a strange use of the word "love"). This growing boy has vastly different needs than he did just a few months ago. I, however, still have need to run. Running keeps me sane, gives me personal, attainable goals, and makes me feel connected to my body. And so, we embark on a road that leads to more father-son time for my husband and son and fewer excuses for me. After all, with no toddler-in-a-stroller to blame for a slow time, I guess I'll just have to run faster. And dagnabit, I guess I'll have to carry my own water now...no more cupholders for me.